For some, there’s nothing more refreshing than knocking back a cold beer after a long day. If you’re one of them, you’ve landed in the right article. 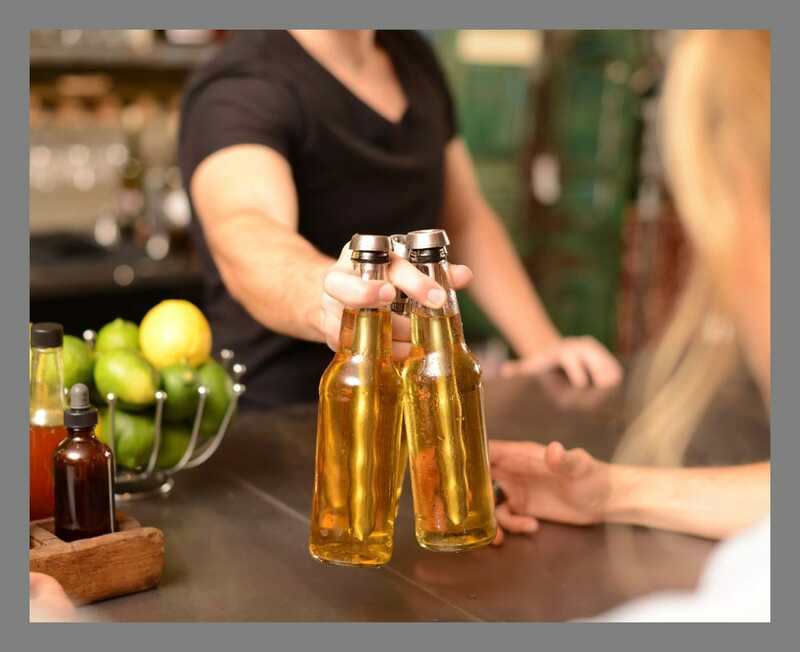 Whether you enjoy pilsners, ales, lagers, or malts best, there are some accessories every beer lover should own. Have a look at our roundup below. Everything is under $50. Nobody wants to drink warm beer. That’s why beer chillers like this one exist. Just freeze the Chillsner for 45 minutes, insert the chilled stick into an open beer bottle, press firmly to create an airtight seal, and enjoy. 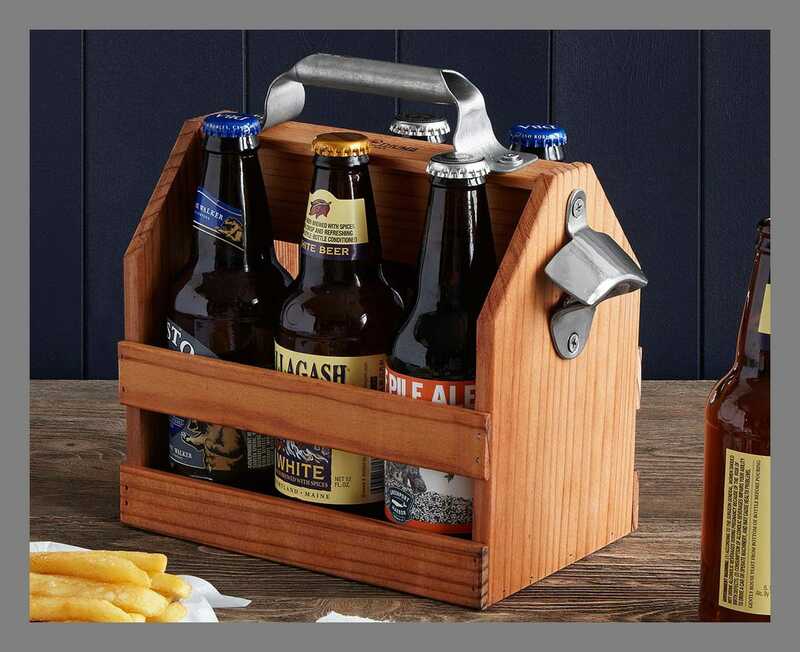 This caddy is a handsome piece of woodworking that’ll make your drinking feel a bit fancier. Don’t waste another beer because it went flat before you could finish the bottle. 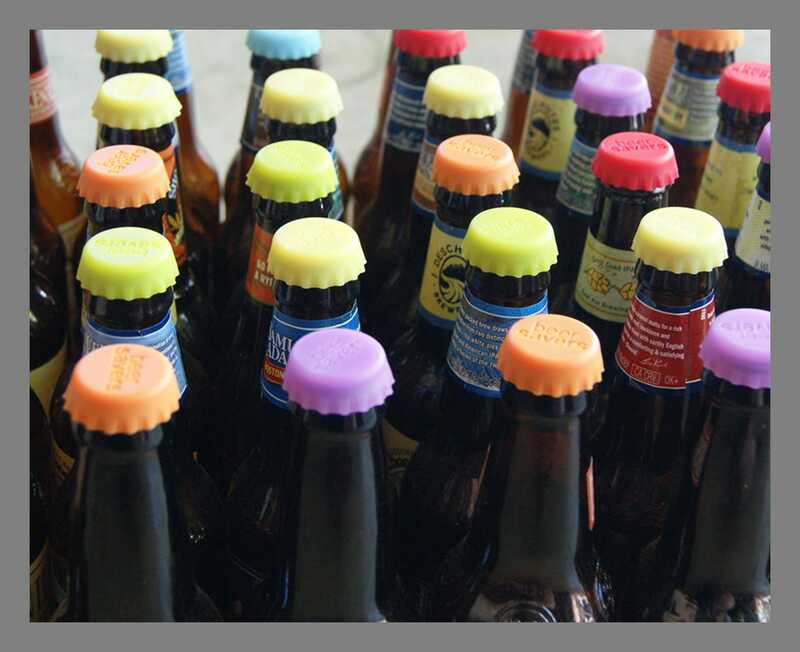 The reusable caps come in a bunch of colors, making it easy to remember which drink is yours, and they’re dishwasher safe. 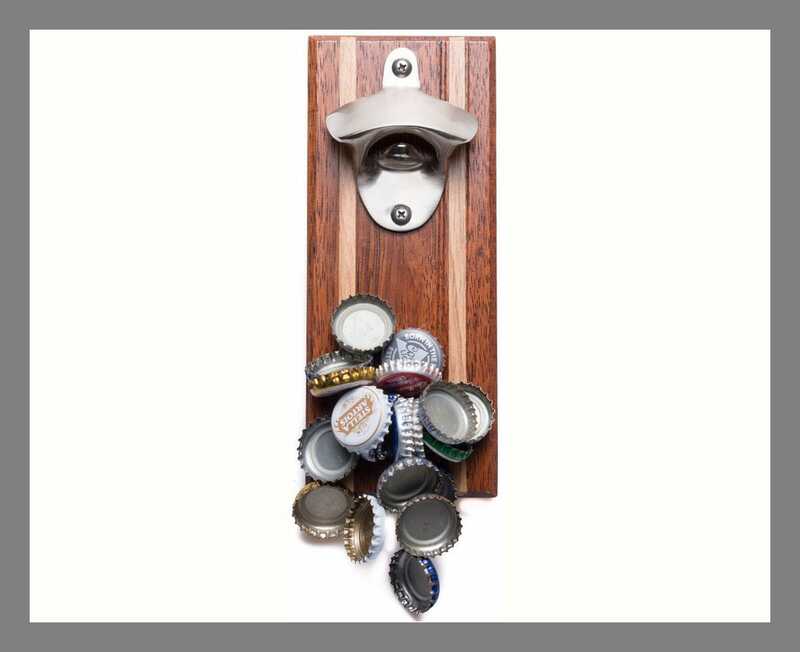 Despite it being an essential beer accessory, a bottle opener is something people forget to bring to parties all the time. 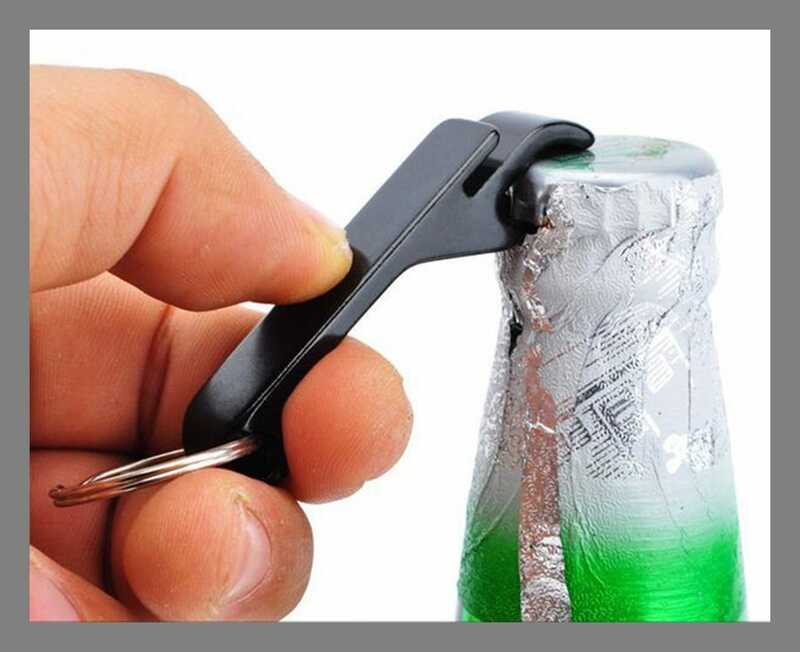 With this keychain, you’ll always have a bottle opener on hand.